All of our reports are generated continuously, every day, throughout the day. 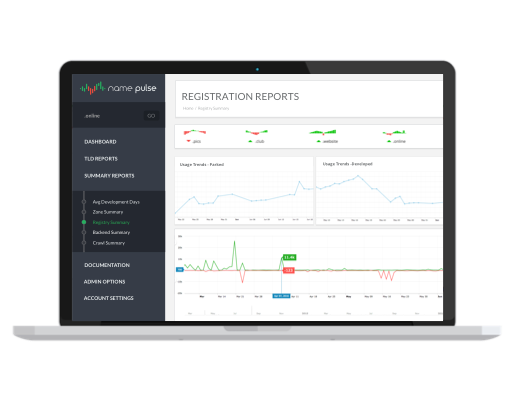 We combine registration data, development data and market trends to deliver a clear picture of nTLD performance. We understand the importance of consistency and accuracy. Tired of seeing the nTLD world through spreadsheets? 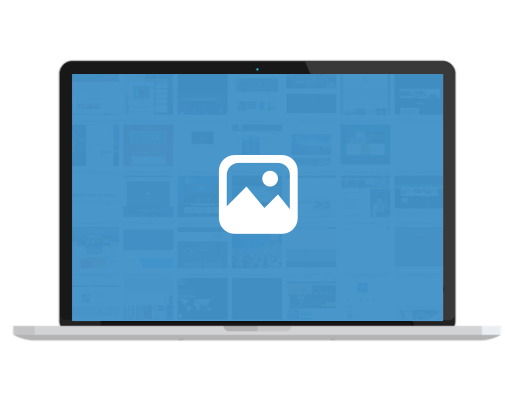 Quickly review and evaluate TLD content with our SnapShot Mode. Discover developed sites you never knew existed by . Monitor the performance of your extensions or your competitors. Discover the effect of advertising campaigns and marketing on domain registration and development. 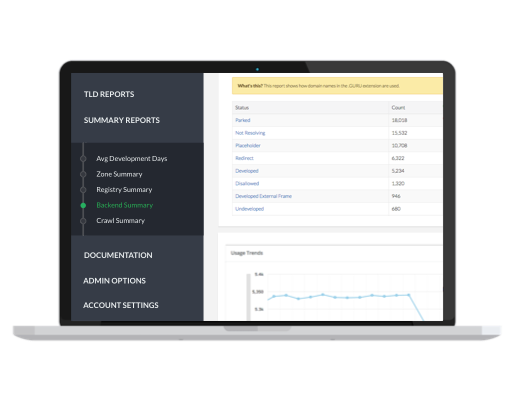 Access rollup reports that summarize the performance of all domains across all nTLDs. View global adoption trends and discover top performing extensions. Access a wide array of powerful research tools and downloadable datasets designed specifically for registry operators and domain name investors. We work hard to collect the most relevant information so you don’t have to. 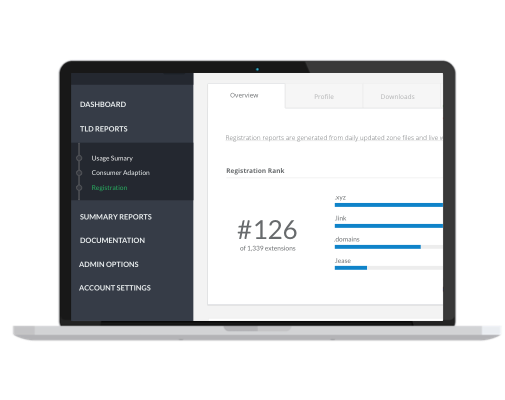 Let our powerful reporting technology simplify your life.